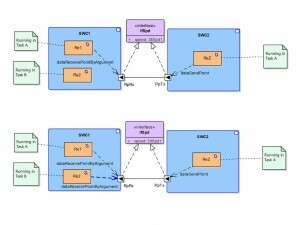 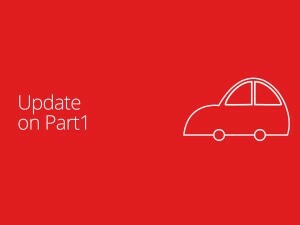 I have reworked Chapter 13 „Implementation Integration“ of Part 1. 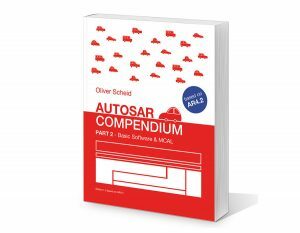 Especially the Chapter „Compiler Abstraction“ and there „Macros for Functions, Pointers, Constants and Variables“. 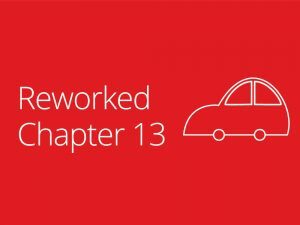 You can download the new Chapter 13 from the Homepage. 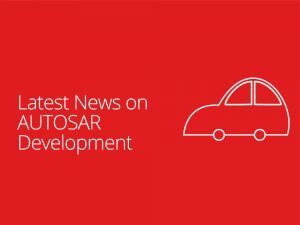 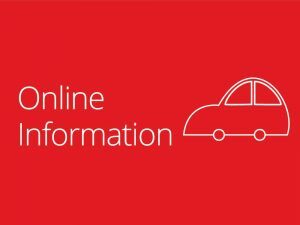 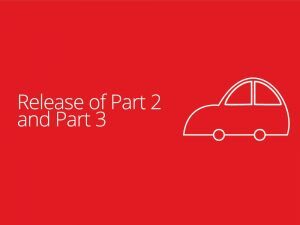 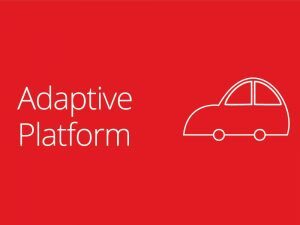 The AUTOSAR development partnership released the first version of the „Adaptive Platform“ (Release 17-03) http://www.autosar.org/standards/adaptive-platform/release-17-03/ The current AUTOSAR specifications now consist of the traditional „Classic Platform„, the new „Adaptive Platform“ and the new „Foundation“ (common specifications for Classic and Adaptive).